Search for a report: | Show All | Prefer Tabular? | Explore by committee? 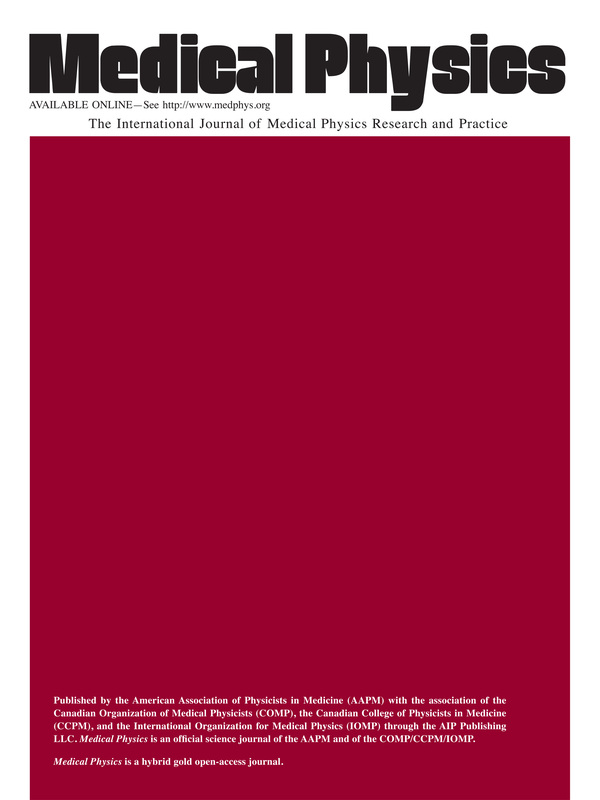 AAPM Reports are based on sources and information believed to be reliable, but AAPM and the editors disclaim any warranty or liability based on or relating to the contents of this publication. 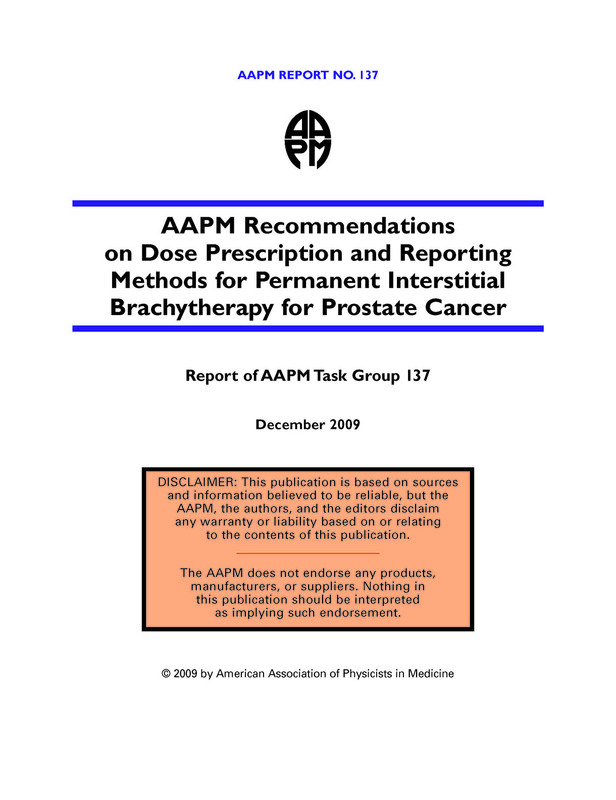 AAPM does not endorse any products, manufacturers, or suppliers. Nothing in these publications should be interpreted as implying such endorsement.